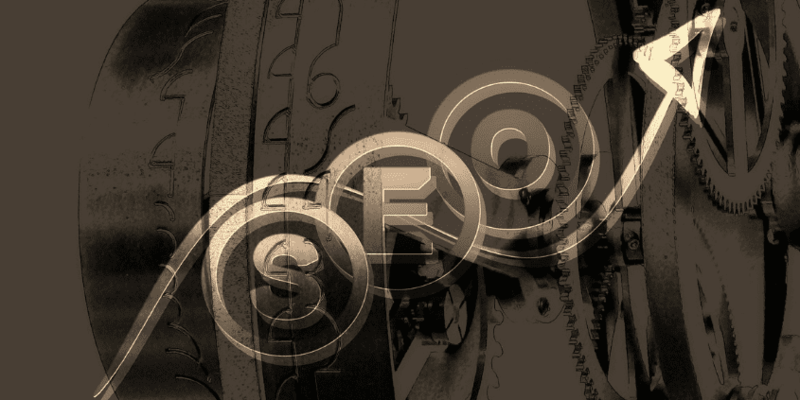 Big or small businesses, no one will deny the validity of the importance of SEO. In recent years, search engine optimization has become crucial for your website, and for every kind of business imaginable. Without SEO, any kind of business that owns a website will never gain the exposure it needs to attract sales and rank highly on search engines. Now, this need calls for knowing basic SEO and formulating tactics and strategies as your business goes along. But the success of a business shouldn’t be dependent solely on guesswork and experimentations. If you aren’t fully sure about what you’re doing, it’s highly possible for SEO to damage a site rather than help it. And this is where professional SEO companies will come in handy. 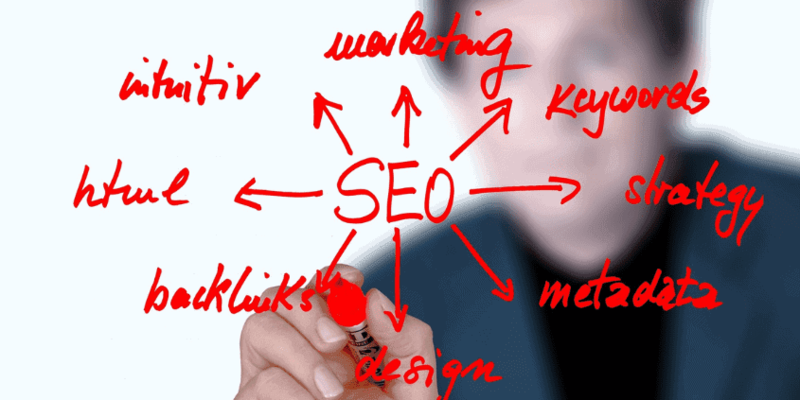 SEO companies have the knowledge and experience necessary to make smart decisions for your website’s benefit. And most likely, they also have experience working with a variety of clients in different industries. This very fact is proven time and time again with every case we handle, and with every positive outcome that was borne from it. Aviv Moving & Storage is a moving company located in Boston, seeking organic growth in search engine search-result pages, especially on Google. And also it aims to established targeted keywords on the first page of SERPs. According to the company itself, most of Aviv Moving & Storage website traffic originates from direct referrals from previous clients. When we started the initial assessment, our company noted the absence of local keywords on the first page of the website. Moreover, the company expressed their concern of seeing their competitors taking advantage of local SEO, and they don’t have an inkling about the basics and technicalities involved in implementing local SEO. How to increase local traffic value in just 2 months? After conducting the initial analysis of Aviv Moving & Storage’s website, we could quickly determine that the overall answer to their site’s problem is a thorough local search engine optimization. Moving companies face challenges when it comes to attracting new customers. And in this day and age, the majority of moving companies’ clients take the internet to find their services before looking elsewhere. To do this, the moving company would have to attract as many new clients as possible by acquiring the top spot on Google’s search engine results. By increasing online exposure, you get more than new clients, you can also receive quick results. The lack of relevant local keywords in Aviv Moving & Storage’s website was mainly responsible for the site’s absence on search engines. For these keywords to rank on search engines locally, we took to optimizing them for two spots: for the site’s pages and websites, and for Google My Business. We started optimizing the keywords for Aviv Moving & Storage “core” pages — also known as the company’s homepage and service pages. Homepage: The homepage is essential as the main focal point of your entire website. It’s technically synonymous to the title of a book. It all begins with the headline detailing the name of the company. Following this, we also included brief descriptions of the company’s services, as well as means of contact. Service Pages: For each of the company’s services, our team optimized each of the separate pages of the site’s core services. We optimized it exactly the same way as the homepage and merely substituted the relevant keywords. If your website is the main source of information for your clients who look you up, then your Google My Business page is a sort of mini-website that appears in the “Map” section of Google local listings. Category: Don’t just focus on your company’s main point of service. Include all the additional services that your company provides. Description: Provide your customers with at least a 100-word overview of your business, and end that description with a compelling CTA. Service times: Always double-check and make sure that your office hours are up to date, as well as consistent throughout every internet listing. Images: High-quality images are key to engaging your audience. It shows your prospects that you are capable of doing a great job. Add photos of your office, your staff, and even your team at work. NAP: Business name, address, and phone number importance are obvious. Otherwise, how will people find you? Verification: Claim your page and submit it for Google verification. Desire that checkmark and the word “verified” next to your business’ name to indicate verification success. This also tells your customers that you are running a legitimate business. Free Bonus: Click here to discover for free on how to make your local business rank higher in Google Local 3 Pack. It’s much easier to rank highly on a Google My Business page than a website, but that doesn’t mean you should ignore your website either. Optimizing elements within a website is crucial to rank higher on search engines and earning much more relevant traffic. And when we talk about on-site SEO, we are referring to optimizing both the content and the HTML source code of a page. Aside from helping search engine bots interpret page content, proper on-site SEO helps users quickly and clearly understand what a page is about, and whether it addresses their search queries properly. Content quality is important in search engine optimization, but optimizing meta tags is just as essential too. Title tags, for instance, are the very first HTML elements that specify your web page for search engines and visitors. Our team made sure to add the title tag in the <head> section of the moving company’s site. Title tags are important both for SEO as well as visitors. They show up in the SERP and in Browser Tabs. There’s also the meta description; the HTML element that summarizes the web page. Search engines show the meta description in the search results below your title tag. Because it technically summarizes the web page, your meta description must be both informative and descriptive enough to tell visitors about your website. As for local keywords like “Boston local moving and relocation services,” and, “Boston local moving,” our team made sure to incorporate these keywords in the web page’s content. NAP, otherwise known as the Name, Address, and Phone Number of your company’s website is what allows you to appear in geo-targeted searches. If you don’t include this information on your website and in your social media profiles, search engines won’t know how to display your business when someone conducts a local search for your moving services. Optimizing your website for offsite ranking involves improving search engine and user perception of a site’s authority, relevance, and popularity. You can accomplish this through other reputable sites on the internet; especially through sites that have similar services to your moving company. Our team focused on link building by cultivating healthy professional relationships with other sites who offer complementary services, like realtors and moving truck dealership. Inbound links from other authoritative websites play a key role in Google rankings. You can use tools like Moz Open Site Explorer so you can learn where other local moving companies are finding their links. To rank locally, there is a need for your company NAP to show on online listings in a credible directory. Just make sure that all your NAPs are identical in every listing. And check a local citation site’s domain authority to ensure traffic and conversions. And if a citation site is paid, do some research first to make sure you’re getting your money’s worth. All can agree that guest blogging is still one of the best online marketing strategies around. It’s a tested method of spreading your brand’s message and winning the trust of your target audience. And it’s also an effective method of link building. Our team made sure to guest post on other related sites to increase Aviv Moving & Storage site’s authority. After implementing each strategy correctly, local SEO for Aviv Moving & Storage began to show results. Aviv Moving & Storage showed an increase in organic traffic, and 518, 300% increase in local traffic value in 2 months. And furthermore, its non-branded keywords show up on the first page of local searches. Hiring a professional company to take charge of important local SEO is safer than experimenting on SEO by yourself. Google’s reach: Everybody is on Google. Fully 97% of people today search for local businesses online, and Google is the undisputed leader of search. Cost-free traffic: Many companies a lot of large financial sums for advertising for a reason. It pays to make your services known and to have people avail of them as a result. Raising search engine rankings gets you a stream of free traffic and conversions. Quick results: With targeted campaigns and by staying ahead of the competition, you can easily see desired results in your business. Onsite and offsite search engine optimization is necessary to rank high in local searches. Want more traffic ? Let our team from SEO services for moving companies help you in improving your website performance.